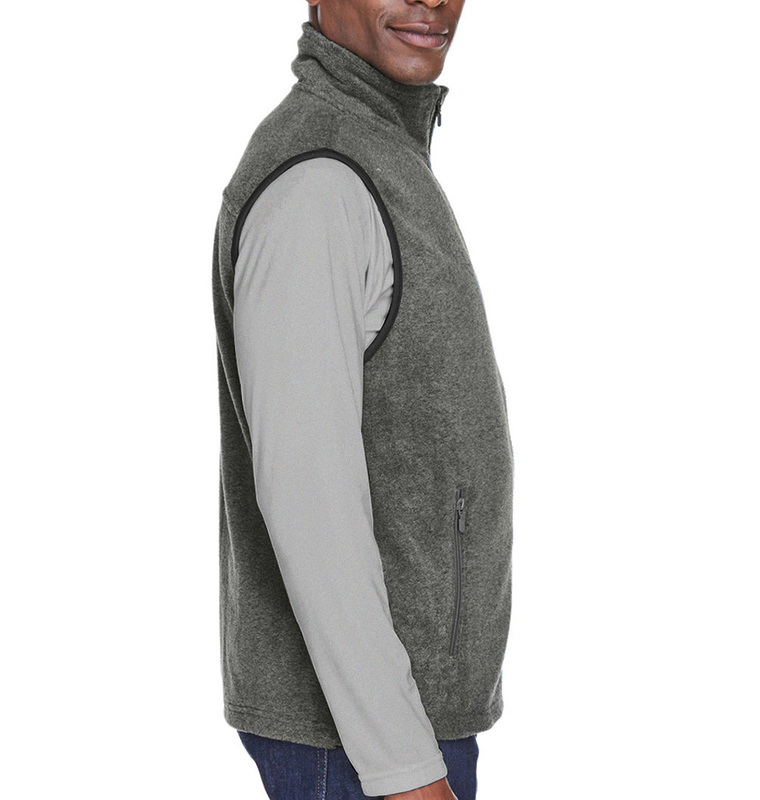 Transitional seasons call for layering with vests. 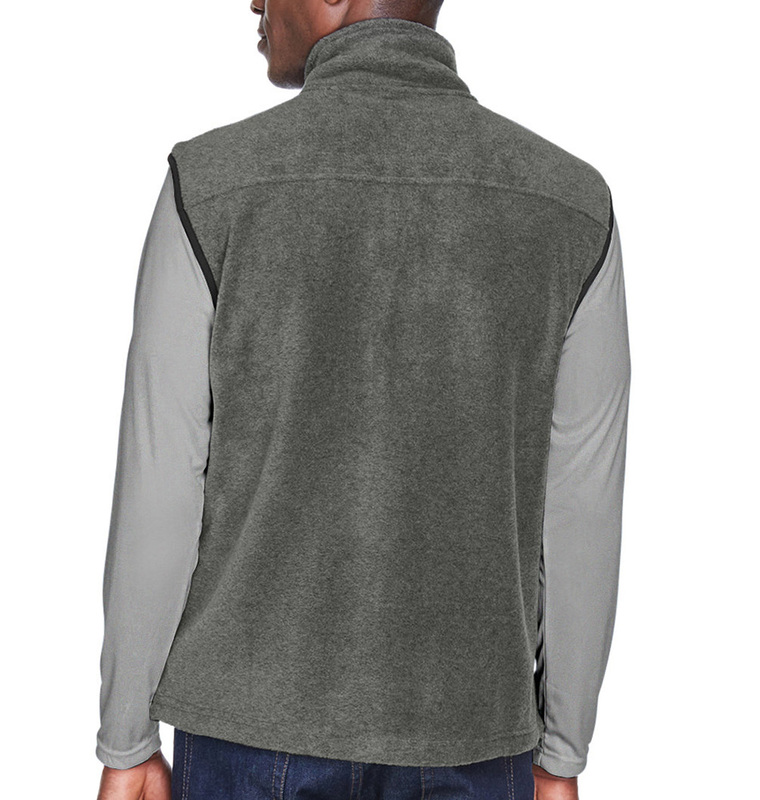 This versatile fleece vest is cozy, fashionable, and an elevated piece of apparel that’s great for customizing—especially with embroidery for your team or business! Rushed order arrived exactly on time! 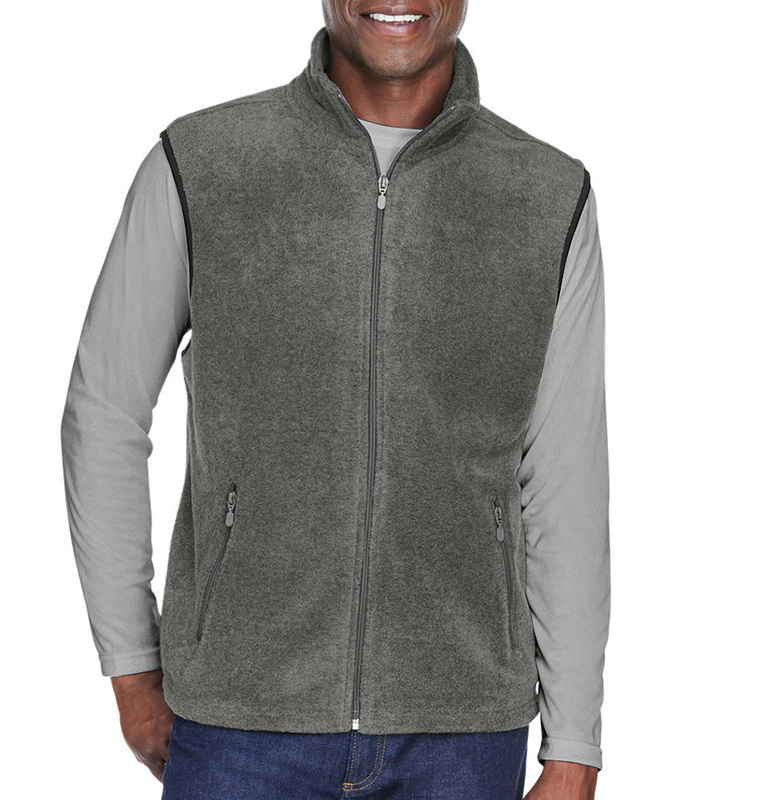 Ordered 4 custom embroidered polar fleece jackets and the arrived on time. Had proofs within a few hours. Easy and great customer service!